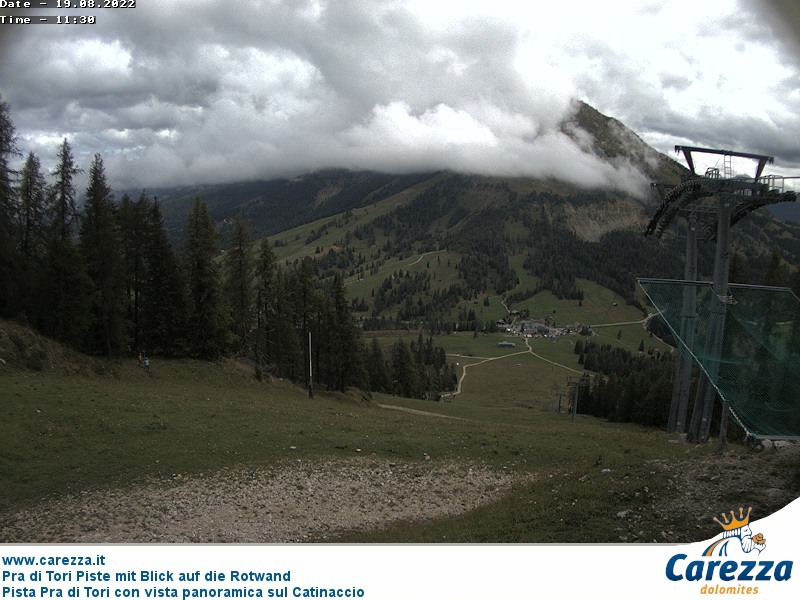 What’s the weather doing around those legendary Dolomite giants, the Catinaccio and Latemar? 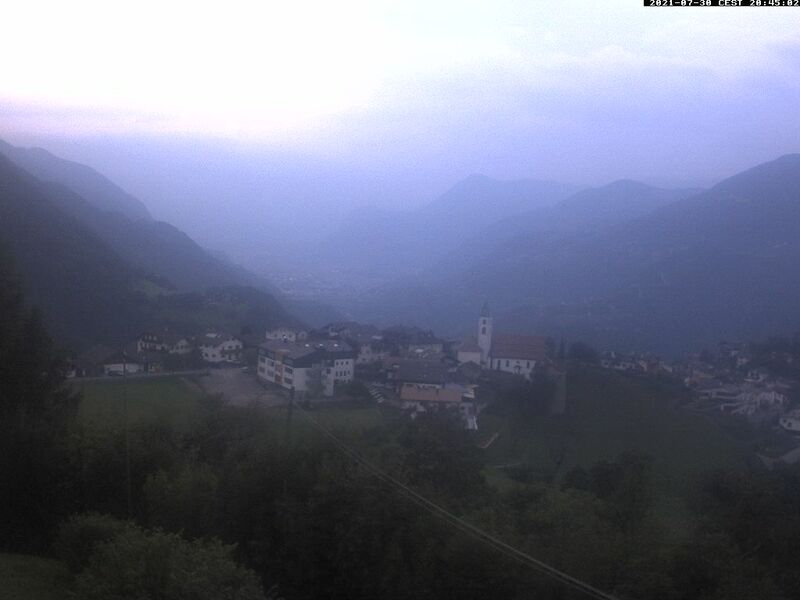 What does it look like in the villages of Monte San Pietro and Obereggen? 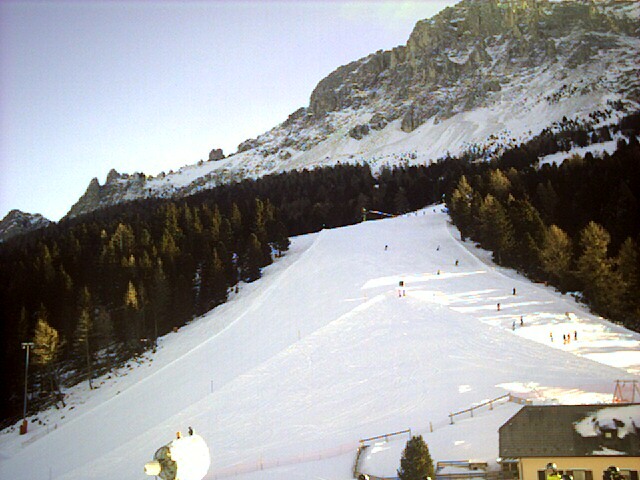 And how much snow is there in Carezza? 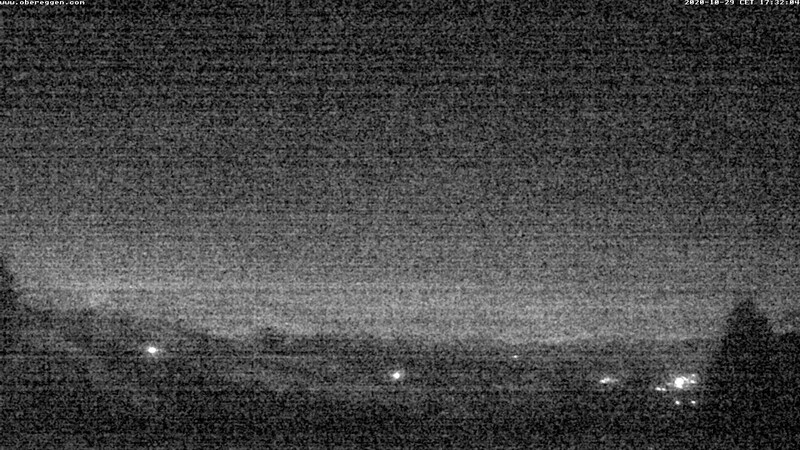 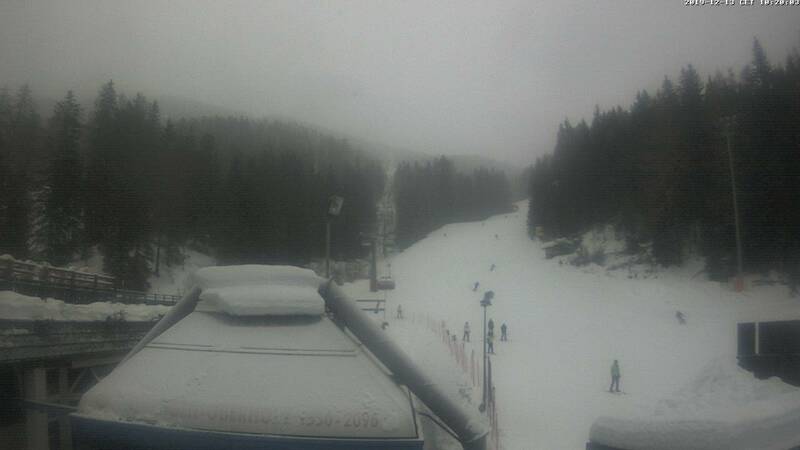 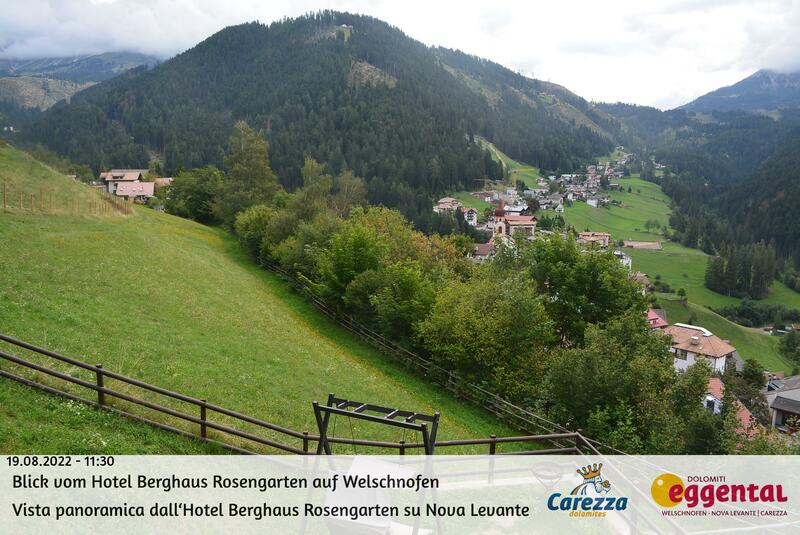 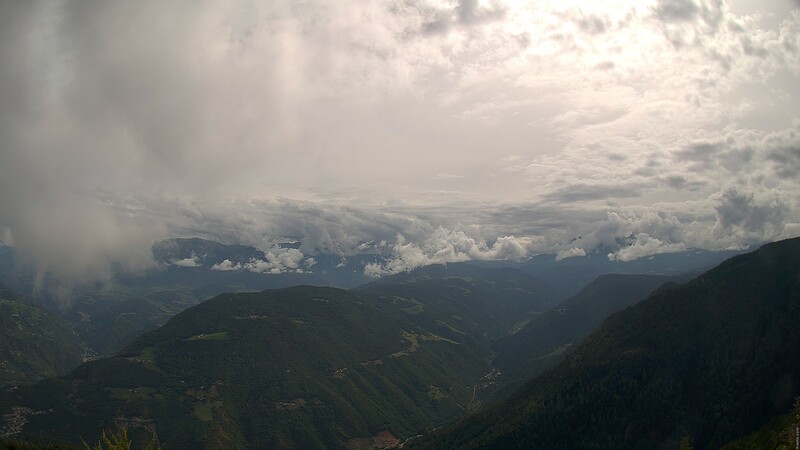 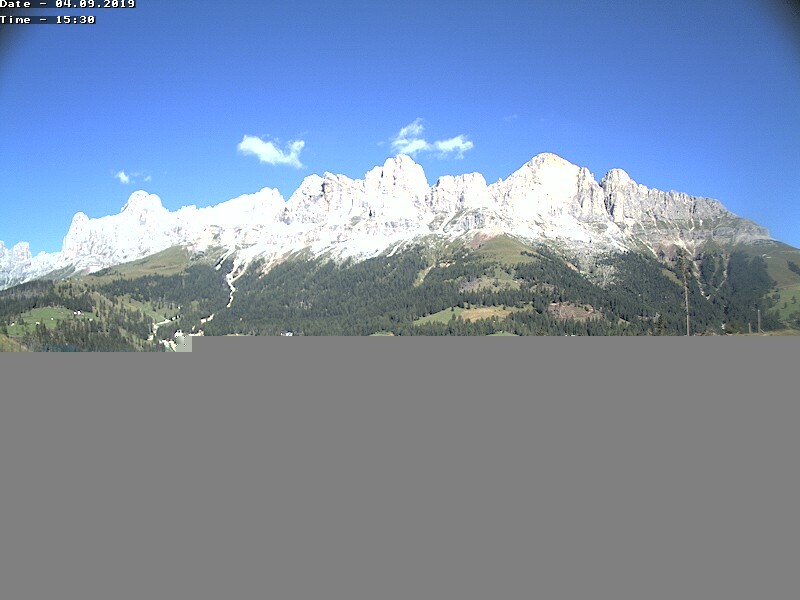 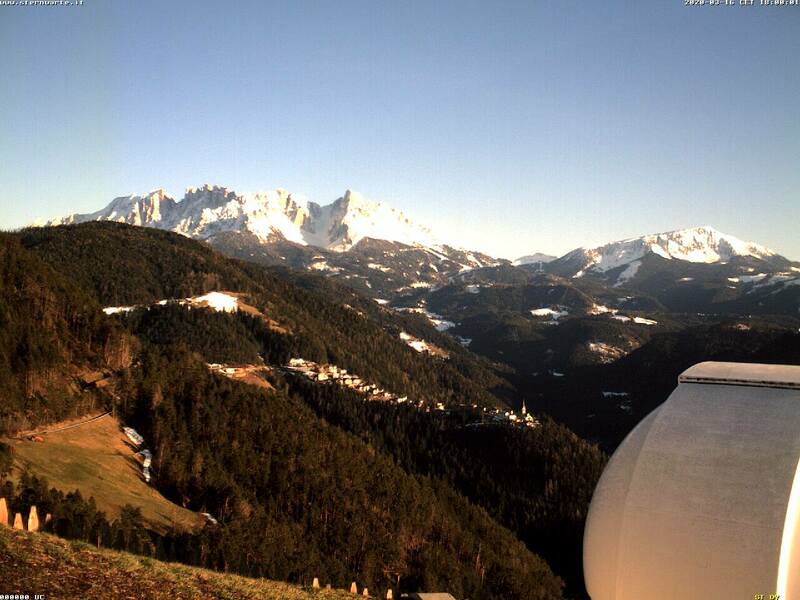 A glance across the Val d’Ega will tell you: this webcam shows live pictures of the Dolomites!